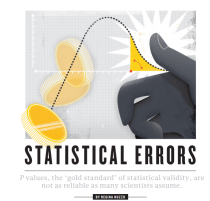 Working as statistical consultants in business and industry, we find p-values are often a hot topic of conversation. 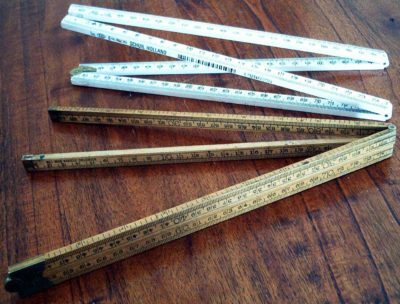 Essentially, p-values are a widely-accepted convention for reporting on the statistical significance of evidence. And when deliberately or unintentionally omitted from the results, customers often ask for them. It’s as if p-values’ familiarity and ease-of-use bring people comfort in the complex world of statistics. But isn’t it rather strange, if not downright inappropriate, to report results by summarizing them in just one value?